The hot weather and the horrible traffic situation, plus the political posts that we’d been seeing on social media a week before the election significantly affected everyone’s stress level. People on Facebook became an instant political analyst, throwing hate to each other as they fought for their favored candidates. With all these, I decided to have a break and find a place that could give me a relaxing stay away from all the pressure of the metro and the social world. And I found just that without flying or going on a long drive. 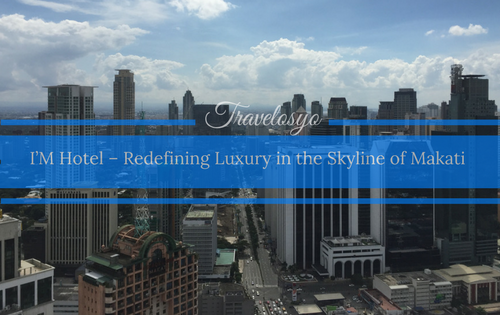 Just less than 2 hours away from Makati is the city of San Pablo, a first-class city and the largest by land area in the province of Laguna. 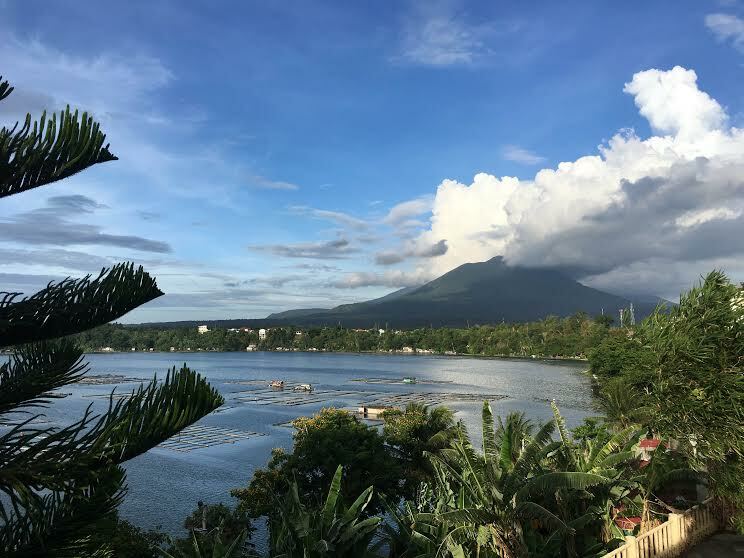 It is also known as the “City of Seven Lakes” and is one of the oldest cities in the Philippines. 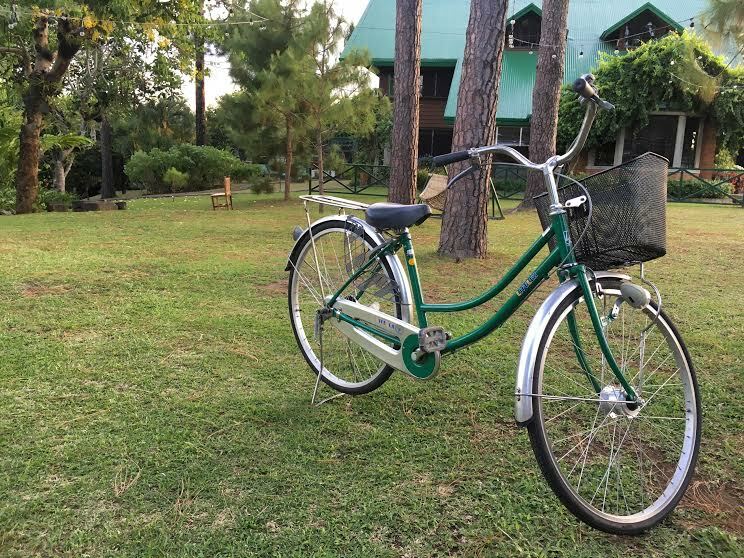 Just along the main road, few minutes away from SM San Pablo, we reached our destination; a bed & breakfast named, Casa San Pablo. 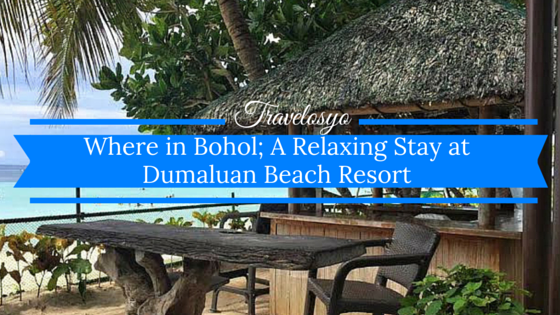 It is well-known as a place where one can find tranquility and the ultimate relaxation. Given this, I didn’t expect that it is located in the busy part of the city, to be honest, I was thinking they’d be located somewhere in the mountains or at least somewhere away from the chaos. The gates are tall and old, towered over by some huge trees. Dry leaves littered the ground and the pavilion. As I saw the view, I asked myself, was I in the right place? We stepped out from the car and crossed a bridge toward the front desk. The moment I stood on the other side of that bridge, I felt like I’d been transported to a different world. Seriously, the view inside Casa San Pablo is totally jaw-dropping. 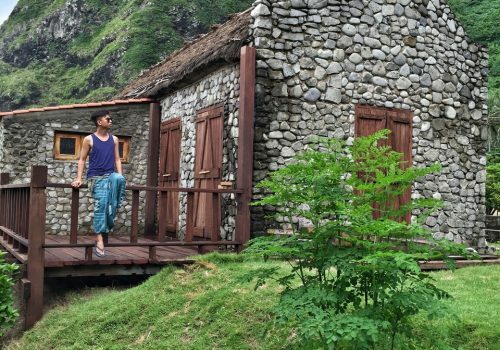 I’m not sure what magic they cast upon their 7-hectare property that it felt like I was on cloud 9. It offers a countryside atmosphere in the middle of the busy city yet the noise from the outside world doesn’t reach within its walls. How can they do that? There was a small arch that welcomed us, adorned with yellow flowers. 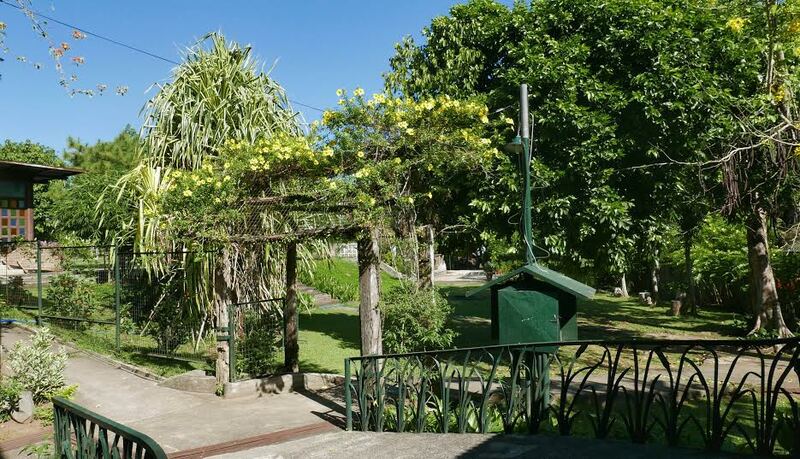 The area is wide, covered with greenery, with plants growing on the wall and the pots are lined perfectly outside the rustic and classic rooms. To add more beauty, there are wooden chairs and tables positioned outside the room where I visualized people having their morning coffee while reading their favorite book. It looks like those beautiful places you see on movies with a bohemian ambiance. We were warmly welcomed by their staff and they assisted us during our check-in. 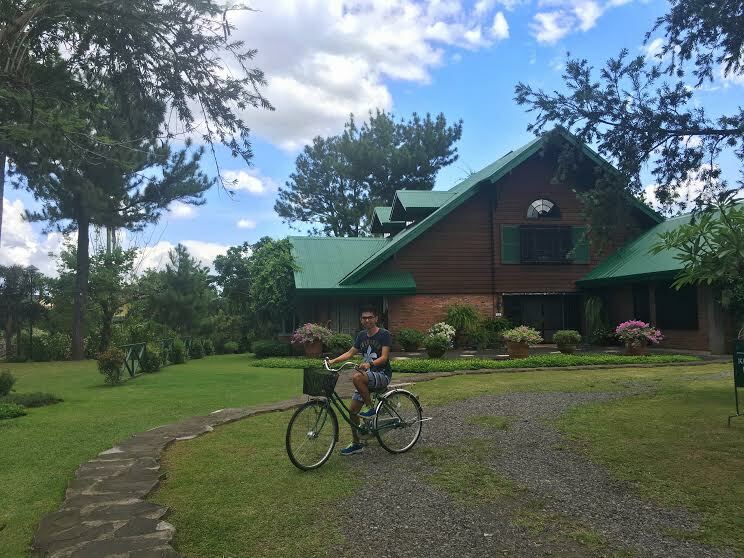 As we slowly and carefully opened the wooden door, I was hit with happiness and blues, and in my head, I thought, “I miss my grandparents.” The place reminded me of the time I used to visit my Lola’s house, those were the good old’ days. The wooden ceiling and bed, the paintings, the white curtains, and the simplicity of the entire room would make you feel like you were traveling back in time. 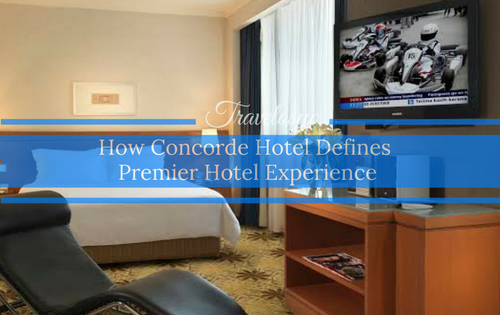 They didn’t just offer us a luxurious break, they gave us feelings of comfort and warmth. That sense of going back to your old home, which I think you cannot find when you stay in more lavish hotels. After we placed our bags inside our room, we immediately went to their restaurant. We found our table and waited for our food. This is one of the most creative, colorful, and tastefully decorated restaurants I’ve ever visited. Generally, the place is made of wood, there are flowers on the table, bright paintings on the wall, and charming displays made of clay. 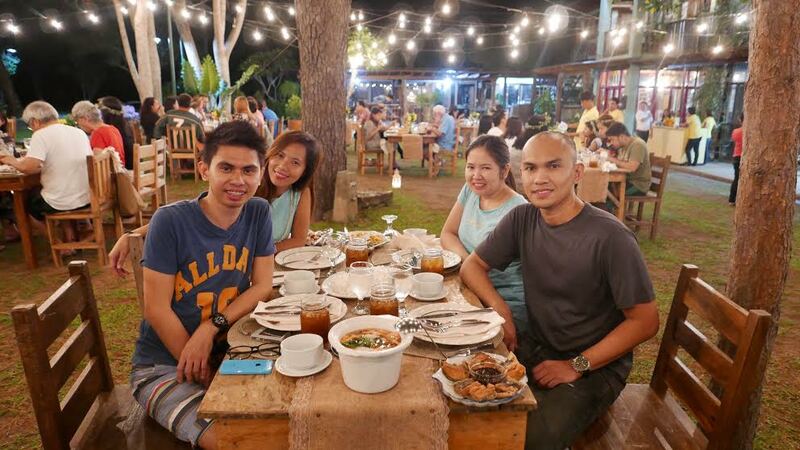 Their food is simple and delicious as explained by Ms. Ann, the owner of Casa San Pablo. They are not a gourmet restaurant, nor do they have a chef. What they have are kusineros and she’s proud of them. I could understand why because I loved every food that Casa served to us; lutong-bahay (home-cooked) meals that would remind you of good memories, like in my case, remembering the food that I grew up to in our province. We had pandan juice, bagnet, roasted chicken, monggo, and bilo-bilo. Time seems to move slowly inside Casa San Pablo. After our lunch, we decided to relax a bit, lie down on the hammocks, where we watched the movement of the sky in slow motion. We took pictures of the trees and the large, green house of the owner. There, I indulged in a dream, that one day I would retire in a place like this, where I could watch my grandchildren run around and play. The entire mood was light and friendly; I could hear laughter everywhere. Ms. Ann is hands-on in running her the place. 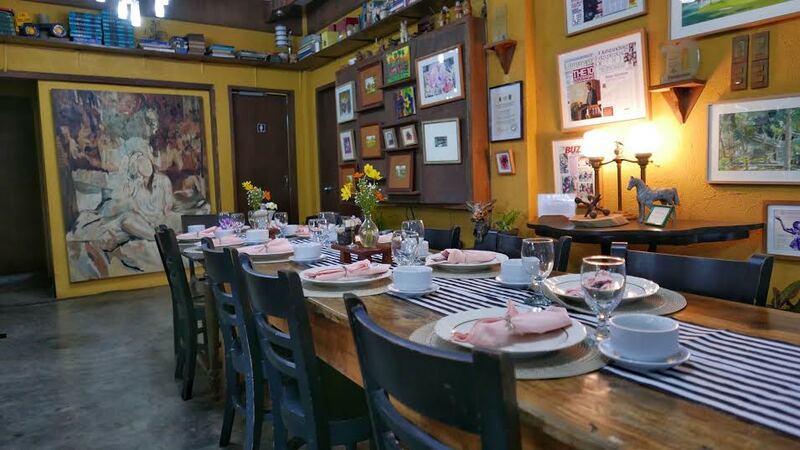 She moved from table to table to engage with the guests, sharing stories, and treating them like old time friends. It was the day before mother’s day and to honor them, guest mothers were given a wreath. It kind of felt like attending someone’s garden wedding. 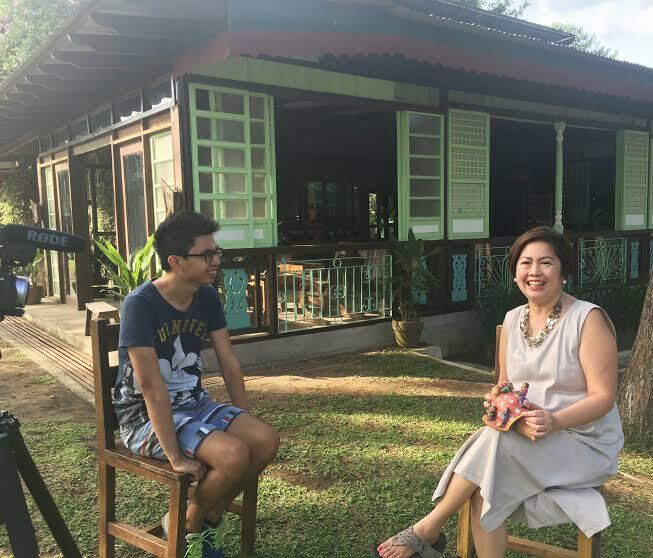 The most exciting part of this stay was to have a chance to talk with Ms. Ann. In her sweet tone, she explained how Casa San Pablo started. The place is founded with hope and love, born from her and her husband’s love for traveling. In their younger years, whenever they traveled, they loved staying on bed & breakfast. Back then, they dreamed of having their own B&B someday. What made me admire her more is the way she talked about how she fell in love with San Pablo, Laguna. It’s the hometown of her husband but she considers herself a part of it. 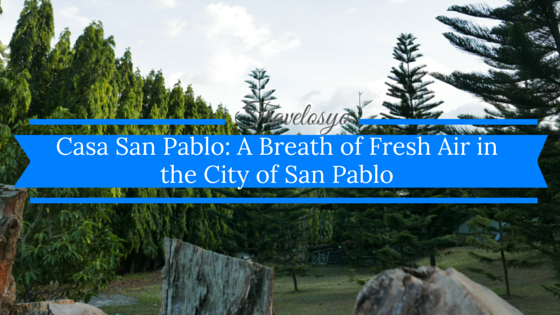 She loves everything about San Pablo, from the place itself to the story of the people. 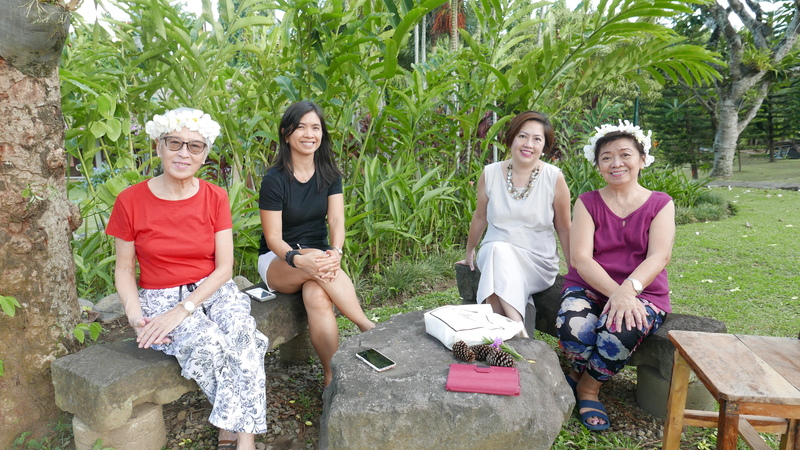 She said that that’s what she would love their guest to feel when they go to Casa San Pablo; an authentic hometown experience. 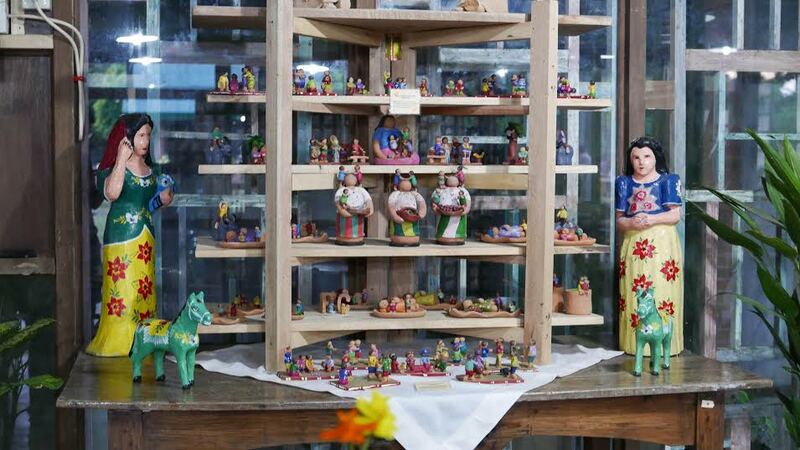 Ms. Ann is a clay artisan and she creates the Casa San Pablo Storyteller dolls from terracotta clay. It was inspired by Cochiti Pueblo clay storytellers, Oaxacan and Peruvian clay figures with a touch of Filipino flavor. If you think the place looks romantic at day, wait ‘til you see it at night. Every corner looked lovely. 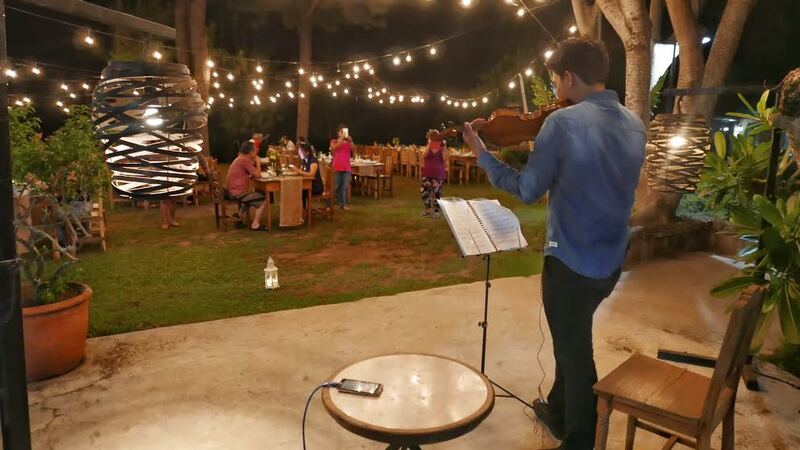 We had an outdoor romantic dinner set-up with bulbrite string lights with a man playing violin in the background. I swear that at that very moment, I wished that I’m having a date with someone I love. Nonetheless, I enjoyed this night together with my friends. During our last day, it was so hard for me to leave the place. 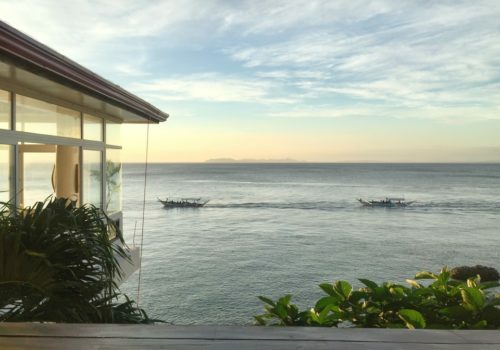 The idea of going back to Manila made me wish that I could stay there a little bit longer. My only consolation is that it’s not too far from Manila so, in case I need to go on a break, it wouldn’t be too hard for me to go back. 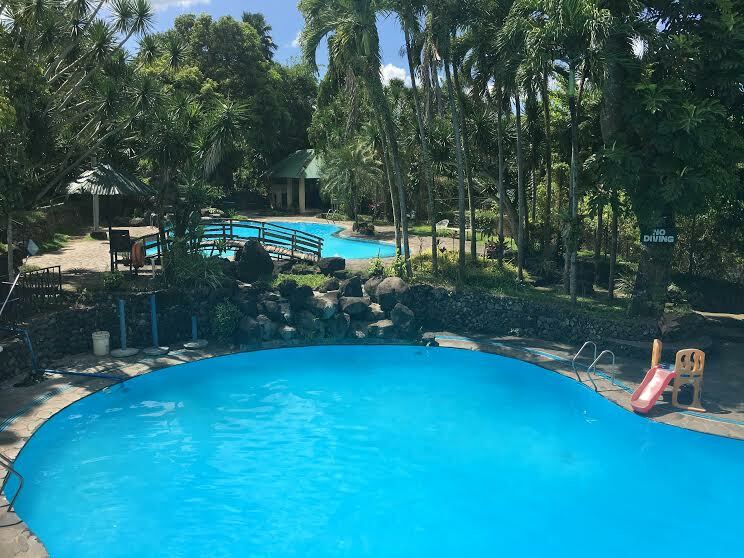 I highly recommend Casa San Pablo for people who are looking for an outdoor garden wedding, company team building, families who love relaxing outdoor activities, or couples looking for an intimate place to stay. 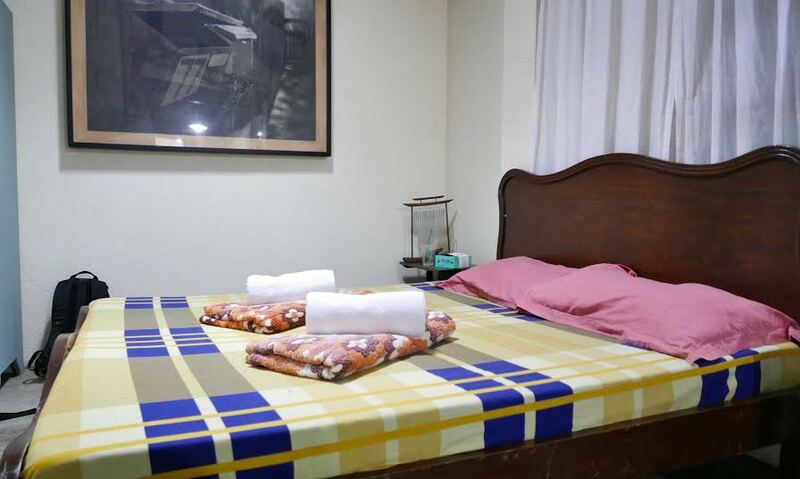 Note: This is a sponsored bed and breakfast stay with Casa San Pablo. All views, posts and opinions shared here are my own. This is a great place to relax. And I must say I needed a vacation. June is a very busy month for me. Hopefully, I can slow down in July. Hehe. Lovely place for a vacation. So serene. 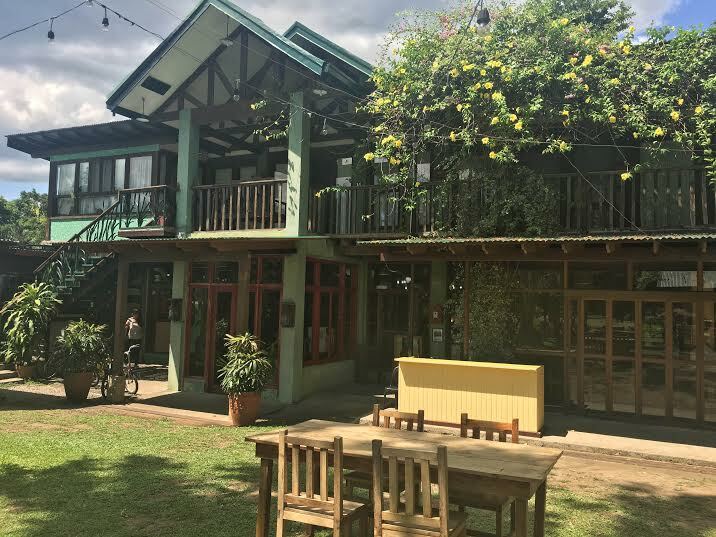 I’ve been wanting to try out Casa San Pablo….and it really looks like such a nice place for a family getaway! wow! I would love to visit this place with my family, it’s super nice. It’s a great place to rethink and bond with loved ones. Such a relaxing place to unwind. Away from the loud and busy life in the city. Would love to visit here too. Such a nice place! I love the homey vibes of the place. Perfect for a weekend getaway! This is a nice getaway from the city. The view is fantastic and you’re right it’s really romantic, what a lovely place to stay in with your SO! I love the laid-back feel and the very accommodating owner. Never knew this place existed in San Pablo.. I can’t wait to visit this place!! Wow! First of all love the way you describe how you feel and your thoughts at the moment during your stay there. Looks like beautiful place to stay and relax. Definitely a great place to get away from city and be isolated for a bit. This is definitely a place to relax and get away from the human civilization. I would love to visit this place! It really looks like a very relaxing place. I long to go on a trip like that with my family. We still haven’t gone on a local summer trip yet. Boohoo! I’d love to visit places like this that is near Manila. Never been to San Pablo but will bookmark this one for future reference. Good Read! Thanks Ferna 🙂 Hope to see you soon! WOW! 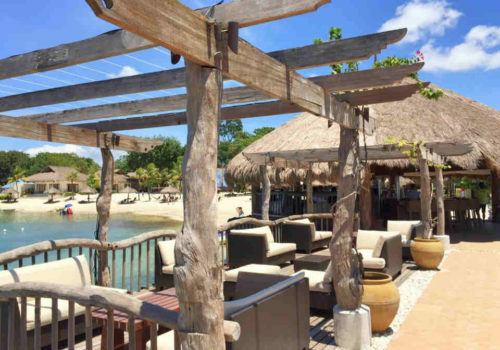 San Pablo has a lot of beautiful places to hang out and to relax with your family. All your photos are beautifully captured. 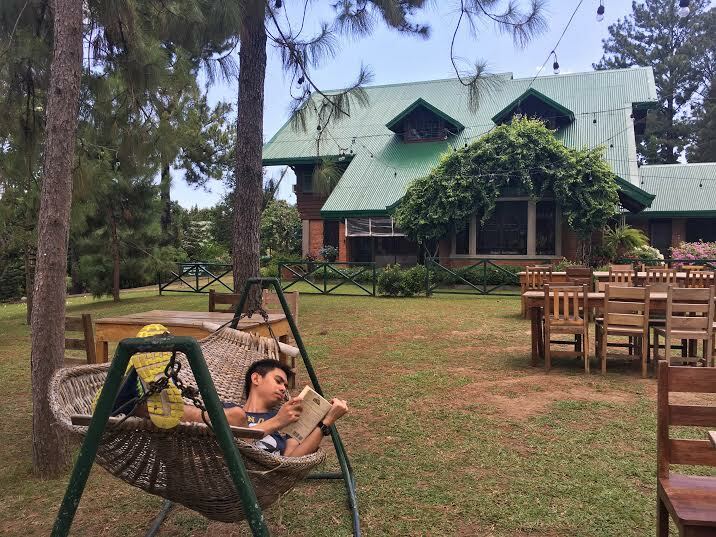 A perfect escape from all the stress in Metro Manila. I love everything about how the place is created – from its arts and the whole romantic vibe. Never knew such place existed in San Pablo.. thank you.☺ one for the books. San Pablo is really cool and I loved it when I went there! Are you Filipino? I’m Filipino too! This is my mother’s hometown and I’ve never been here! I particularly love the pool, the bike and the violin entertainment. It looks like I need to swing by in that part of the Philippines. Thanks for sharing, Cai! This looks like a place that I can escape to for a day with friends! Pagisipan ko kaya isang beses kung kaya kong dalhin sila dun! Gaano katagal pag nag bus papunta dun? O mas recommend mo na mag drive nalang papunta dun? 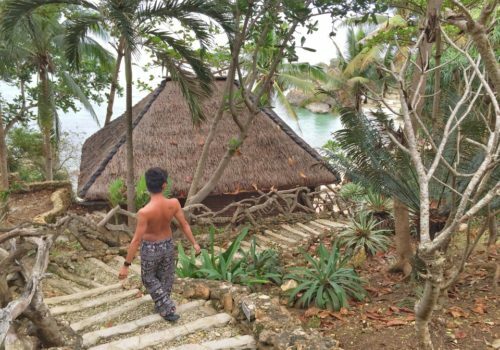 Casa San Pablo is special to me for so many reasons the first being, it was my first sponsored staycation. The other reasons, well it’s obvious, the place looks amazing. the staff is kind, the food tastes really good, and the owner is so welcoming and nice. It’s one of those few places I wouldn’t mind returning to. I still remember their pinaltok, it’s the best merienda ever. lets go back soon with the gang! 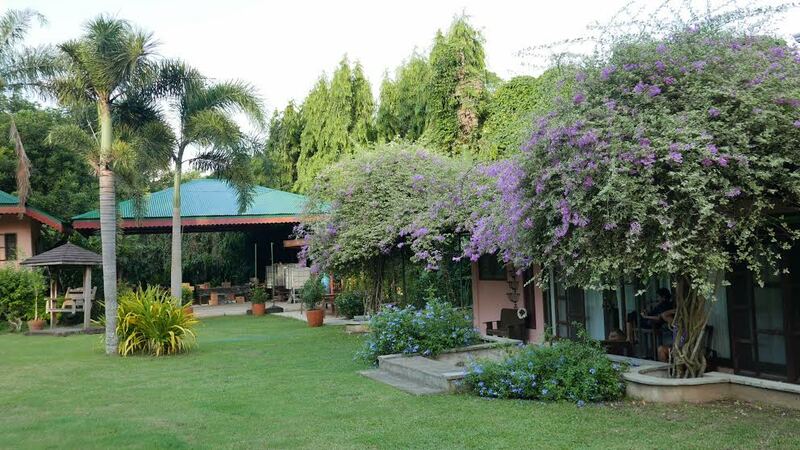 Casa San Pablo looks like a perfect place to relax with the whole family. It looks so inviting, peaceful and fun vacation place. The food looks delicious! How hassle is it to go there? I used to live in Biñan and Alabang before it really became so traffic. 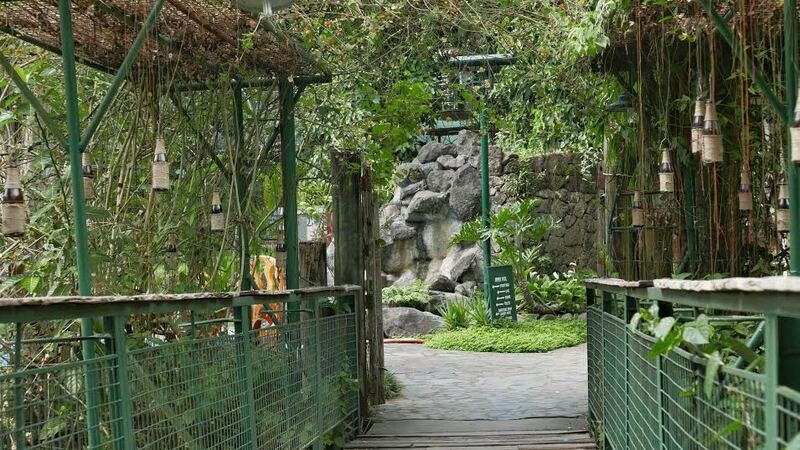 Maybe I’ll consider this place if ever my friends and I want to go explore or go for a day trip out of Manila! What a beautiful place! It looks like a perfect place to relax and enjoy life! Totally great photos! Wow! 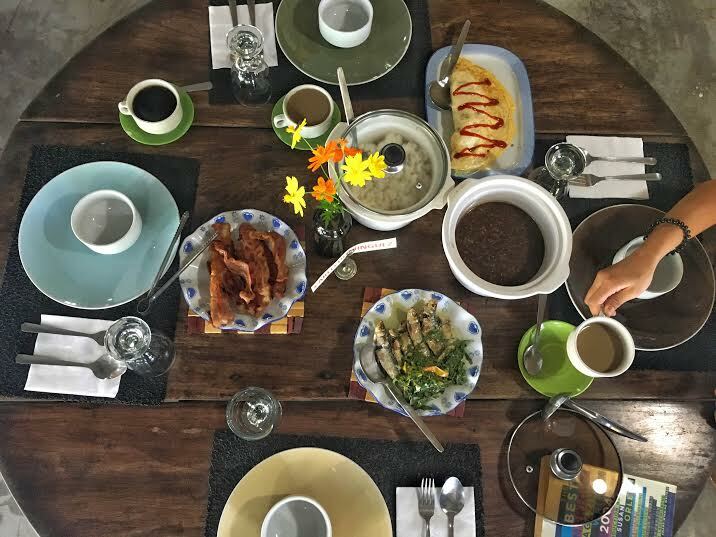 Casa San Paulo is extraordinary and its so nice that her and her husband always dreamed of having their own B&B and their dream became a reality! 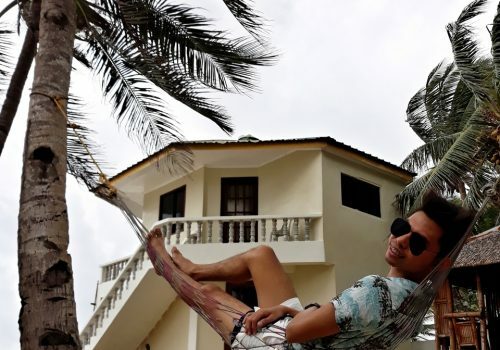 I love that hammock! 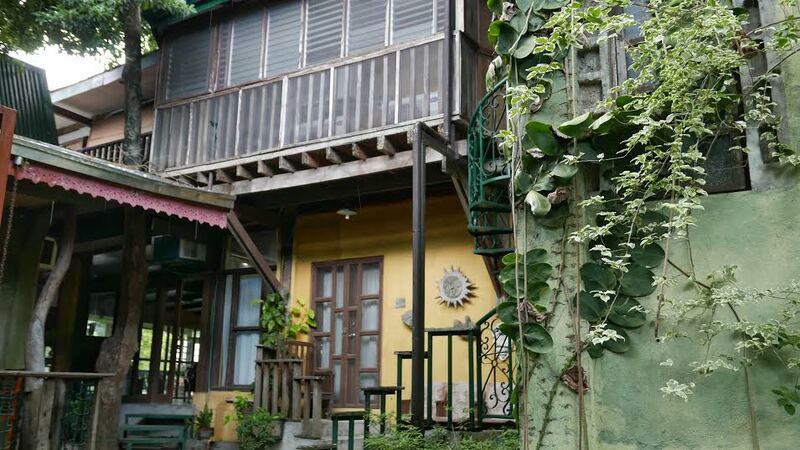 There is surely no better place to visit than the places that remind you of the comforts of your own home and the memories you have with your family! Wow, this place looks super relaxing and beautiful. We will save this for our upcoming trip to the Philippines. Thanks for sharing! thanks Rache.. I really love the place both day and night. The place looks artsy and really elegant! Many thanks for sharing. 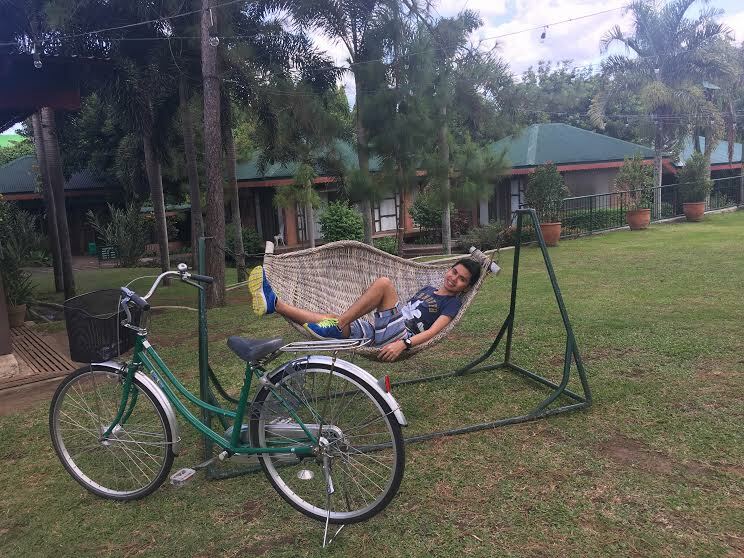 Casa San Pablo looks like a really beautiful and wonderful place. I’m sure I’ll enjoy it there if I get to stay there. *note: I drive, but I don’t have a car. Lloyd has a car, but we cannot sleep out of town when we don’t have any chaperone specifically my mom or my dad. Anyway, I love how Casa San Pablo was founded. It is truly inspiring. As Lloyd and I are dreaming of having our own restaurant someday, maybe we can establish one too in the future. It’s never too late. I’m really inspired. Thank you for sharing. That is beautiful and hard to believe it’s in a city. If they managed to make you feel that at home that it stirred memories than it is exactly what it should be. So many times in hotels it is the opposite. I love family run restaurants, they really care about what they are serving. A friend of mine visited the Seven Lakes a week ago and she shared that she really had a great time there. However, she is from San Pablo so she never got the chance to mention me about Casa San Pablo. I love the laid back look of the place and it’s quite interesting to know that they have night entertainment to offer as well. I will be suggesting this place to my husband when he returns on August. Who knows, my dreams of having a baby girl might come true in this beautiful place. I can feel that you can have your dream baby girl made from San Pablo 🙂 Godbless! Casa San Pablo looks gorgeous! I would want to come for the breakfast alone! I just love getting breakfast at my hotel, and I’ve never tried most of those foods before. How nice to show that the B and B is a labor of love on the part of the owner!